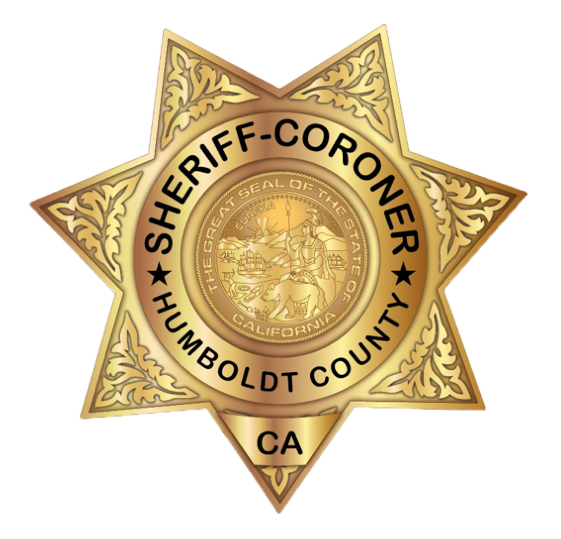 On February 6, 2019, at about 5:05 p.m., Humboldt County Sheriff’s deputies were dispatched to the Samoa Beach northern access parking lot for the report of an attempted robbery/carjacking. According to the female victim, she and her small child had just parked in the beach parking lot when she observed two suspicious male subjects in front of the parking area. The victim remained in her vehicle until the two subjects left the area. As the victim exited her vehicle with her child, she observed a vehicle occupied by the same two male subjects pull into the parking lot. One of the subjects exited the vehicle and approached the victim. The suspect brandished a firearm at the victim and demanded her car keys. The victim refused and the suspect began to choke the victim. A witness’ vehicle then entered the parking lot and the suspect ran back to his vehicle, fleeing northbound on New Navy Base Road. The victim was able to call for help at that time. Deputies conducted an extensive search throughout the surrounding area but were unable to locate the suspect vehicle. The community is asked to be on the lookout for the suspect vehicle and two suspects. The suspect vehicle is described as an older, small square-body four door sport utility vehicle with faded and peeling maroon paint, heavily tinted windows with peeling tint and a white graphic decal on the rear quarter panels of the vehicle. One suspect is described as a white male, approximately 17-21 years old, between 5 feet 9 inches tall and 5 feet 11 inches tall, approximately 150 pounds, with short, dirty blonde hair and hazel eyes. He was last seen wearing a red pullover hooded sweatshirt, black pants, a dark camouflage full-face mask and black gloves. The second suspect is described as a white male, approximately 17-21 years old, between 5 feet 9 inches tall and 5 feet 11 inches tall, approximately 175 pounds, with short brown hair. He was last seen wearing a black hooded sweatshirt with a white design on its lower front and white trim around the hood. Anyone who sees this vehicle and/or suspects should not approach them but call 9-1-1.